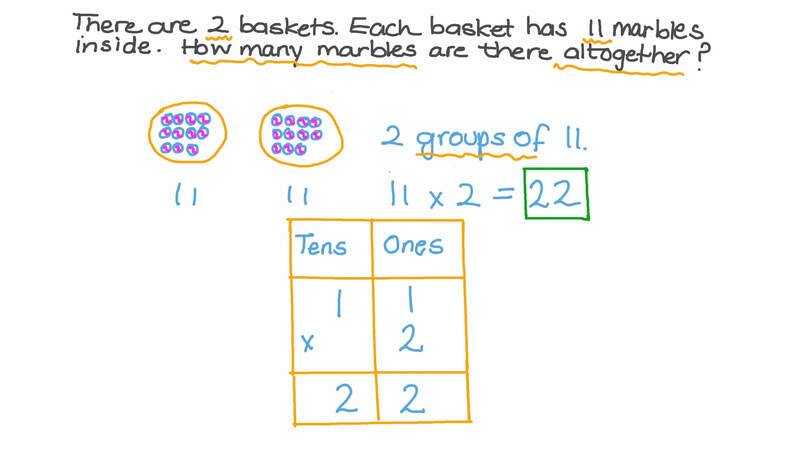 In this lesson, we will learn how to multiply two-digit numbers by one-digit numbers without regrouping and solve real-world problems. There are two baskets. Each has 11 marbles inside. How many marbles are there altogether? What is 1 3 × 2 ? 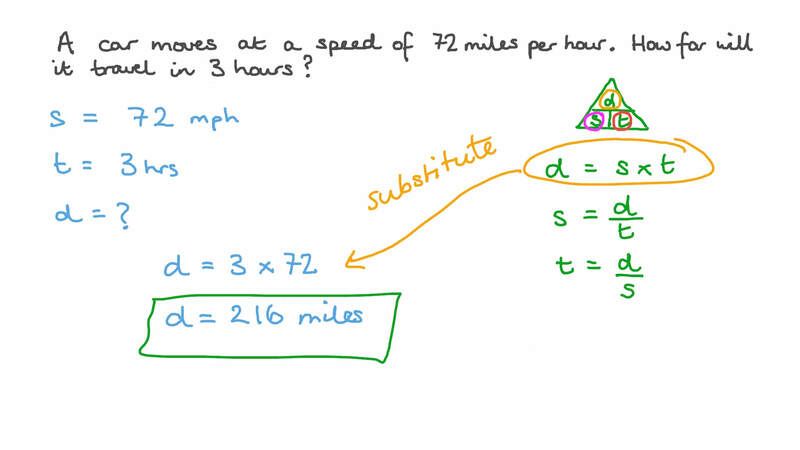 A car moves at a speed of 72 miles per hour. How far will it travel in 3 hours? Look at how Fares found that . Use his method to find these products.